Roast Beast Limited Edition Sandwich! ROAST BEAST! (Rawr.) 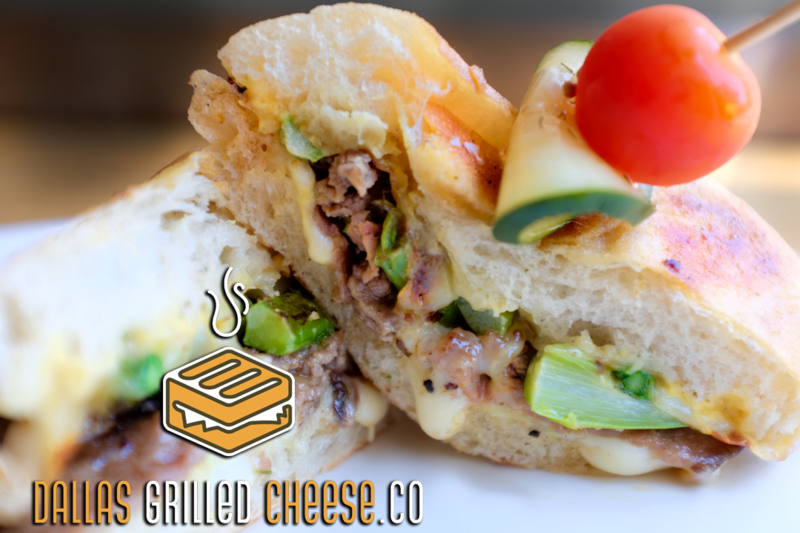 It’s a Grilled Cheese sammy with roast beef, Gouda & Gruyere cheeses, sweet onions, asparagus, and Dijon mustard on grilled ciabatta. You’ve got to hurry to catch The Beast, though! It’ll be here through AUG 5 at both our #MockingbirdStationand #BishopArtsDistrict locations, so set your trap soon!